Friday 1 February 2019: IT’S THAT TIME OF YEAR AGAIN! Thanks to the fearles Hannah Calvert and the good people of School Spaces, we were able to go ahead with our classes at St Gregs tonight – well done to those faithful and hardy students who braved the cold and turned up! On SATURDAY 2 FEBRUARY all the venues are fine, as far as I have so far been informed. Spires assured me they would let me know if there was a problem (and have not); SSMJ School in Meadow Lane will be open (and was today), and St Andrew’s Primary School in Headington is fine also. However, Netta (teacher of the St Albans Hall/SS Mary and John classes) lives out at Faringdon which has had very heavy snow (to her 4-year old son’s delight!) and her slight worry is that she may stuggle to get her car out of the drive and the estate and onto the main road – at which point no problem, but it’s the getting there. So, parents of Grade 2, Pre-Primary, Primary B and Primary A children who do the classes with Netta, please may I ask you to check your email inboxes tomorrow morning from about 8.30, before setting out? This week we again cannot have St Albans Hall, so classes are due to be held at SS Mary and John Primary School again, this week. Fingers and toes all crossed! I will look forward to seeing everyone at St Andrew’s School as usual, and Hara’s classes (unless there is a last-minute change of mind by Spires/Fusion, in which case it would be in the same email tomorrow morning) should also be going ahead tomorrow morning as usual. 2 March: Sadly we had to cancel classes tonight because of the closure of Spires (and most other Oxford schools). I have reluctantly decided that because of treacherous road and pavement conditions all over the area, tomorrow’s classes (Saturday 3 March) are also cancelled. I have sent emails to all my mailing lists. Hopefully things should be more or less normal by Monday – here’s hoping! meanwhile, please keep warm and safe everyone. 1 March: So sorry everyone who usually comes to Grade 5 or Advanced – I am afraid Spires has decided to close early so I have no option but to cancel classes tonight. Please look out for emails about tomorrow’s classes there, and also Saturday. I hope everyone had a wonderful half term! 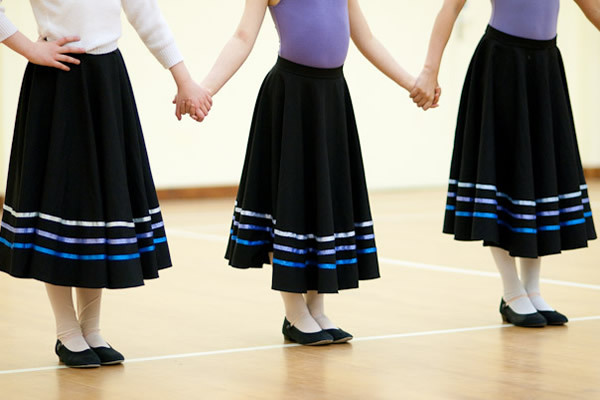 we are now well into the second half of term – there are RAD grade exams coming up on on Thursday 8 March as well as vocational grade exams on 21 and 26 March, and also the Tilehurst Festival every weekend of March. So quite busy! May I remind everyone that classes on Wednesday 28 February and Thursday 1 March are at Oxford Spires Academy, moved from Rye St Antony because of their school play this week. I hope everyone had a wonderful summer, whether here or further afield (or a combination) – the weather is a bit of a roller-coaster at the moment, but how very English that is! Last year ended with a lovely whole-school show, very much a team effort, with all the teachers contributing pieces, and as always there was magnificent backstage help from a dedicated band of mothers. Many thanks to all the teachers and to all helpers, in any capacity, as always, because these performances literally could not happen without you. Teacher news: firstly, Hazel Gold is now the very proud and happy mum of baby Hadley Theodore. He is gorgeous! While Hazel has a few months off, I am happy to welcome Segolene Tarte (great name, great woman) to share Wednesday classes with me this term. She brings an elegant Parisian style and technique to her teaching and the girls will enjoy her classes I know. Monica (Franke) is incredibly busy expanding her Osteopathy clinic and has to stop her Monday classes this term; she will be doing another workshop at the beginning of half term and generally keeping in touch, though. And Ellie is also unusually busy this term, so is only doing a few Sundays; however I am planning to keep Contemporary going on Sundays with a couple of other teachers, including Nyroy and Alessandro. Exam news: the exam results from June/July were lovely: 14 grade Class Awards were achieved, and 26 children took grade examinations, all passing, with 18 Merits and 8 Distinctions. The summer vocational students also did extremely well, both Intermediates passing with Distinction, and the Advanced Foundation student with Merit. Two more Advanced results from August are still awaited. Back in the Spring there was another large set of Vocational students, all passing, and with the majority gaining Merit or Distinction. Keep up the good work dancers! This term there will be a grades exam session on Sunday 3 December. The teachers will be talking to the children concerned this week and I’ll be in touch with parents soon. I have now updated the Timetable and Classes listings for this term – there was a lot to take into account! I really hope the resulting timetable works for the great majority, and there are usually ways around things if we put our heads together, so do let me know of problems. Grade 5s may have a bit of a sprint on Saturdays from Spires to Modern/Tap St Andrews… I have left you 30 minutes! Fees are due at the beginning of term, and with a deadline (except in exceptional circumstances) of 25 September, two weeks into term. There is a 5% discount off total bill for a second class/child, 10% for 3 or more, as long as the fees are paid by 25 September – after that, there is no discount. I am not yet adding to the bill for late payments although many schools do – I have always found most EOSB parents to be very good about paying promptly. Details of the fees and how to pay have been sent to all registered families in an email, and the teachers will have those details with them in classes. Senior students of IF upwards may pay using a “Season Ticket” scheme which gives them unlimited classes for a flat rate, again please email me for details. Happy New Year everyone! I hope you all had a wonderful Christmas, had a bit of a break, and that we are all now looking forward to 2017. Thank you for supporting the Christmas Recital – there were a few impromptu moments this year, but all enjoyed by audience and dancers alike I hope! Many thanks for all your messages and Christmas gifts. The Spring Term begins in a week’s time on Monday 9 January – I have now updated the timetable so please do check it before coming to class. As I wrote last term, Saturdays are a little different this term, with classes at St Andrew’s re-organised to group all Nyroy’s classes together in the afternoon, and he and I are “swapping” ballet classes so this term I will teach grade 3 and 4 Ballet, and he will teach grade 5 and Intermediate. In addition, Hara’s classes are moving from St Gregory the Great over to Oxford Spires Academy; I hope the two venues are sufficiently close together not to massively inconvenience anyone, and it is a much cosier studio, with plentiful parking. Because half the grade 2 class took their Exam or Class Award in November (still no results at the time of writing) there is now a new grade 3 class at Spires just for them, at 13.00 – 14.00 (after Modern). There will be another day of grade examinations this term on Sunday 12 March so as always I’ll be getting in touch with anyone whose child is looking ready for an exam. 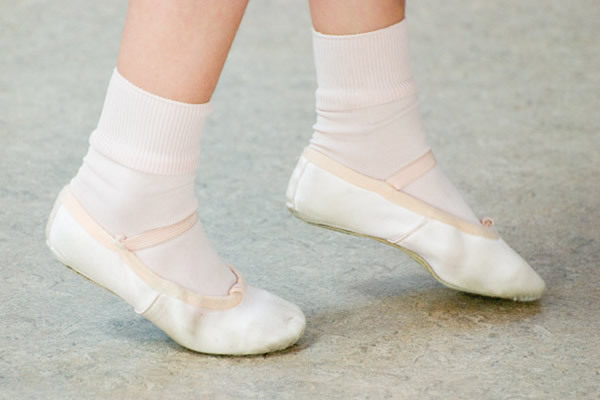 I am also planning another Ballet performance in July but am still awaiting word from Headington about whether they can fulfil the booking, so watch this space. 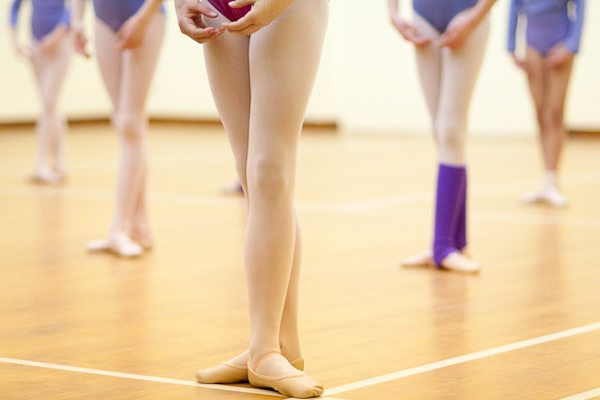 The first Youth Ballet session is this Sunday 8 January, just before term starts. I look forward to seeing everyone very soon! I hope everyone has had a wonderful summer! I for one am feeling relaxed and energised and am very much looking forward to starting the new school year. Most of the children will be starting school this week, so we are as usual giving them (and their parents!) a few days to get used to the early starts and long days before adding Ballet to the mix, starting term on Saturday 10 September. Please look carefully at the Saturday timetable: after various difficulties with St Gregory the Great as a venue (parking, non-cleaning…. ), I have found a wonderful new venue at St Andrew’s C of E Primary School and have taken a slight leap in the dark by moving the grade 3 and 4 classes there. This has also necessitated a change of timings – if by doing this I have ruled out Saturday ballet for a significant number of children, I will have to re-think. Please let me know! Summer term was very busy with Grade exams (all successful, all exam children gaining Merit or Distinction) and also Vocational grade exams, again all students passing, from Intermediate Foundation to Advanced 1, with Merit. The Vocational Grade exams are very much harder to pass than the General Grades, as the students are judged as pre-professionals, so I was delighted as always with these results. Several of the candidates were adults this time, and juggling such demanding Ballet performance with a working life is particularly impressive! The GCSE exam results were also very pleasing; 4 Bs and an A*, after a 9-month course and with all 5 candidates being a year young. Two students are leaving to go to Vocational schools this term: Esme Calcutt is going to the Classical Course at the London Studio Centre, and Izzy Passey has been awarded a scholarship to attend the London School of Russian Ballet. Both girls go with our huge congratulations and much love. 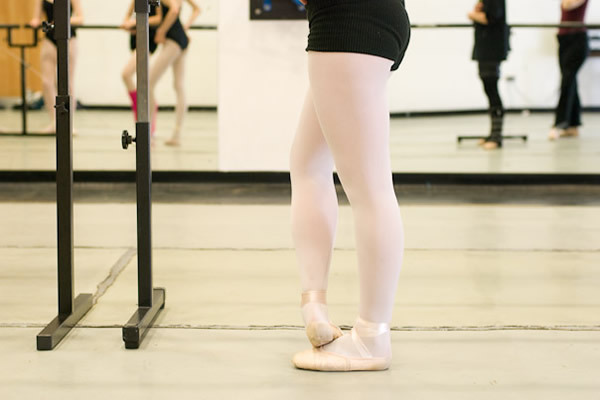 Other students were successful in gaining places on Associate schemes for this year, attending intensive classes at a Vocati0onal school one day a week; Pearl Hewlett is joining Rosalind Keene and Owena Leyshon-Smith as an Elmhurst Associate; Oona Landgrebe attends Royal Ballet School sixth form Associates; Sophie and Holly Drake and Rosalind Keene will be attending Ballet Theatre UK Associates, and Victoria Evans, after a year as an Elmhurst Associate is this year going to try the Central School of Ballet Associates. 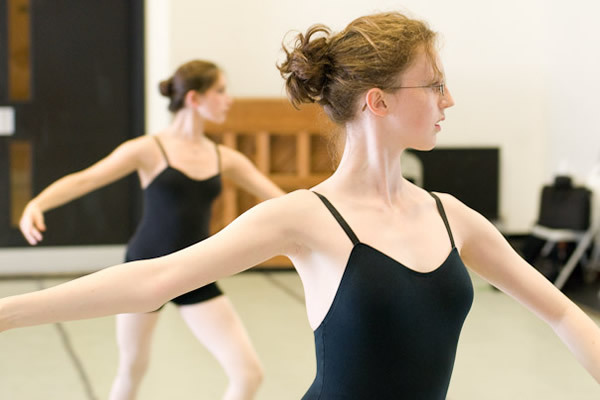 Many students attended Summer Schools at various Vocational schools this summer, including Elmhurst, Ballet West, Central School of Ballet, Dance Forward at the RAD, and Rambert School of Ballet and Contemporary Dance. This is a great way of experiencing a small taste of full-time training, for those who hope to continue to dance professionally, but is also a lovely summer treat: please do come and talk to me, or email, if you would like to find out more about anything like this for your own child/ren. This weekend we have been having our own little summer school for the Youth Ballet students, check out the East Oxford School of Ballet Facebook page for pictures! I would like to make more use of the Facebook page for communication with parents and students, so if you are not already aware of it please do check it out and “like” it if you can, which will make it more visible to other potential users. We have an examination session for general Grades on Saturday 12 November: after a long break, only those children who were on the point of being ready last term will be likely to be ready by then. I will communicate directly with parents about this. There is absolutely no point in rushing things, it is much better to let the children prepare up to and even beyond the standard required for a particular grade, so that the exam is then an enjoyable and non-stressful experience (for all of us!) I am very against the practice of simply “teaching to the exam” and want the children to have a rich and rewarding time in their classes, without that constant hovering pressure on both children and teacher. However I also know how much fun, and how much of a confidence-boost, a successful exam can be, and of course they are a valuable measure of progress made. 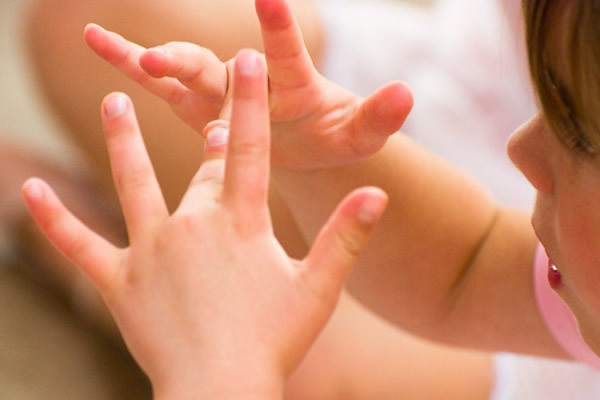 So we do as you know have frequent exam sessions, as well as frequent opportunities for the children to perform; timing is all. This year, for the first time ever, I am sending out a Terms and Conditions document: it will come as an email attachment, and I ask that every parent with a child at the School reads and returns it to me as soon as possible, in hard or electronic form. 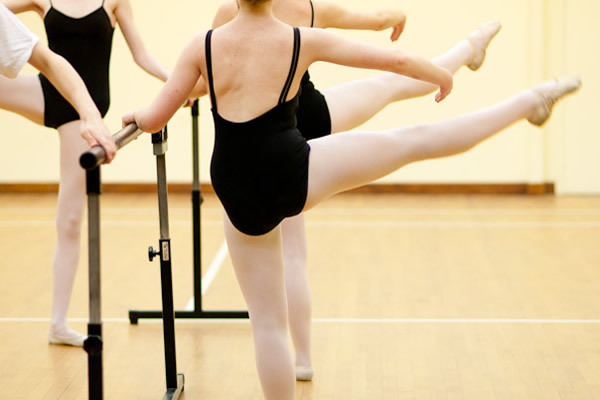 With the expansion of the School and more teachers as well as pupils, I am concerned that every one is fully informed of expectations on both sides – when I did all the teaching I could communicate directly with every parent, but things move on, and this is just an attempt to clarify what the East Oxford School of Ballet offers you, and what I ask in return. If it generates any questions (not that I anticipate that it would) please do as always get in touch and let me know. Sometimes what I imagine is clear, is actually not! So I am always grateful to have ambiguities pointed out. I look forward to seeing as many of you as possible next weekend! Welcome back to everyone after Easter, and I hope everyone is looking forward to the new term. The last two terms passed in a whirl of Nutcracker preparations (and then recovery!! ); I honestly believe it was our best show yet, and this was in large part due to the phenomenal backstage support offered by so many of you, organised by the wonderful team of Gina Almond, with Jayne and Lisa and numerous others. Without help from parents these large shows could not happen; it is a massive undertaking but the children always rise to it marvellously, this year being no exception. I have the DVDs now – if you did not order one it is not too late! Ditto for downloading photographs from Susan Taylor’s website. We are back down to earth this term, with RAD grade examinations on 11 June for those children who are ready. There will be another, bigger session in the autumn; there is no benefit to anyone in rushing through exams, and 11 June is quite a tight deadline; I will contact you direct if I think your child is ready to do the exam this term. There will also be a Recital, showcasing elements of the year’s work, the weekend of 9/10 July; details will follow shortly. Some senior students did RAD exams at the end of term, and we still await the results of those; the December vocational exams were very successful, with all the eight candidates passing Intermediate and Inter Foundation, 5 with Merit and 2 with Distinction. All the Autumn Graded Examinations candidates were successful, most receiving a Merit or Distinction. This is an intense term for many children and students, with school and public examinations of various kinds; it is also a lovely term of lengthening days and sunny hours. 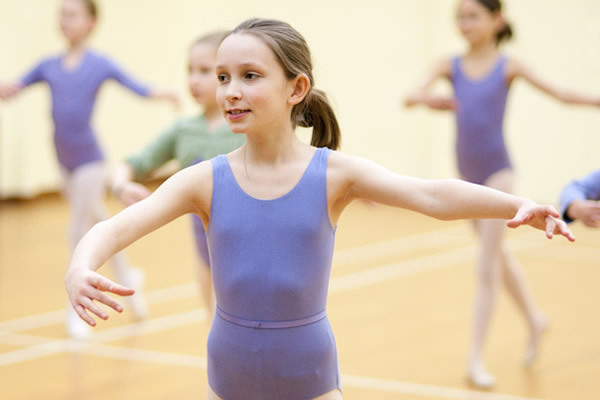 Ballet – indeed any form of dance – is something physically healthy and also something truly absorbing that can offer a real escape from their anxieties at this time of year, so please do keep your children coming to classes. They will thank you for it! I taught and danced all through my Oxford Finals and Masters degree, and I am sure it kept me sane (well, relatively). I hope everyone has had a wonderful summer, either here or in sunnier climes – there is a definite autumnal tang in the air now, and I am really looking forward to seeing all of you again and to getting on with the new academic year. Classes will be starting on Wednesday 9 September and will finish on Sunday 13 December; it is a little unusual for us to begin term mid-week, but it is because Rye is unavailable for the last week of term, so we are getting an early start there instead. The timetable is now fully updated, with a few little tweaks and additions, so please do check by clicking on the Timetable page (tab above), where you will also find all the term dates 2015-16, at the bottom of the page. The end of term Recital (on a roasting hot day, now a distant memory…) was lovely, many thanks for all your support, and well done to all the children and students. We also had very good summer exam results, with as always 100% passes in both Grades and Vocational Grades. For the grades all Class Awards were successful, and in the exams 25% received Distinction and 75% Merit. Vocational Grades: five Intermediate students all passed with Merit. Back in March, the three Intermediates all passed with Merit, and the four Intermediate Foundation candidates all passed, with three Merits and a Distinction. Several of the Merits awarded were very close to the Distinction border, perhaps frustrating for the candidates but a lesson in the need to fully deliver on the day! And actually very encouraging for the next exam. There will be RAD Grade exams this term on Sunday 22 November; if your child is ready, I will be getting in touch during the first couple of weeks of the term. It is much better to wait if in any doubt, as an under-prepared exam can be a horrid experience for a child. Because of our next production in February (see below) there will not be any Spring exams, but there will be a big session in the Summer term. As you may have already heard, our next production is planned to be The Nutcracker. Unfortunately it was impossible to book Headington for December, so I had hoped to have the first weekend of the February half term instead. However (due to an internal double-booking) I have actually been offered the weekend of 19/21 February 2016 – not ideal, coming at the end of half term, but I hope we can all co-operate and make it work. If you have already booked a holiday please let me know!! You will all get an email so please do get in touch if there is an insuperable problem for you with this date – but bear in mind that I do not have any alternatives. Do look out for emails in the run-up to the start of term, and if you are reading this but not hearing from me direct, please drop me a line as you may have changed email address or been accidentally deleted from my distribution list, or the emails may be sitting in your Spam file (because I send out to so many people at a time, this unfortunately does happen sometimes, with a lively spam filter). Enjoy the last week of summer before school starts again, and I look forward to seeing everyone the following week, when the shock may have slightly worn off….. Welcome to Spring!! I hope everyone is enjoying the sunshine and has had a good rest over the Easter/Spring break. If any existing pupils/parents have not received a Summer term newletter by email, please drop me a line, as I may need to update my mailing list. This will be a busy and exciting term (classes starting again on 20 April), with more examinations in June/July and a Summer Recital on Saturday 11 July in the new theatre at Oxford Spires. We still await exam results from last term, March, but the seven December Vocational Grade candidates were again very successful, with two candidates passing Intermediate, three candidates passing Advanced 1 and two passing Advanced 2, all with good Merits. We are now teaching the new Vocational syllabus at all levels and it is being greatly enjoyed by students and teachers alike. We said farewell to Natalie Edmunds at the end of last term, and she is now happily ensconced in Perth, about to take up her new job. I am very happy to welcome this term Catie Entwistle to take the Intermediate and Advanced classes on Fridays, and also to welcome back Hannah Calvert who will be teching the St Albans Hall classes on Saturdays this term, while I am taking over the St Gregs classes myself (with Nyroy Dixon taking the Jazz and Modern classes, and also grade 4 Ballet). Lesley Tunstall is with us until half term, and then returning to the USA to get married. She has all of our warmest congratulations. After half term, I shall take over Lesley’s classes on Tuesdays and Wednesdays myself. There have had to be a few tweaks to the timetable: the page is now fully updated, just click on the tab above. Here’s looking forward to a wonderful sunny term! Happy New Year! Welcome to 2015 and I am very much looking forward to seeing everyone back in class. This Spring Term (not that it yet feels much like Spring….) begins on MONDAY 12 JANUARY. I hope that everyone has enjoyed this wonderful summer of ours, and is feeling refreshed and looking forward to the new school year, which begins on Saturday 13 September. We ended the year 2013-14 on a high note with the production of Sleeping Beauty, which got better with each performance! It is a very ambitious thing to attempt but as always the children and students came up trumps. DVDs are available of all 4 nights, don’t worry if you did not pick up an order form, just email me at the beginning of term (or sooner) and I can sort it out for you. 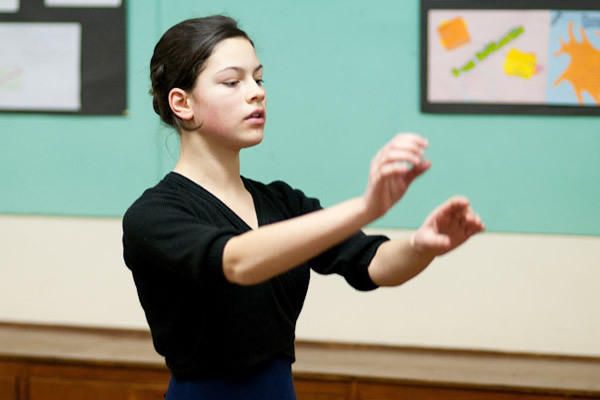 Straight after the show, Tatiana Soloviova (a Mazurka and Vision scene dancer) and Elena Seiradke (Monday/Wednesday Aurora) took their Intermediate and Advanced 1 exams respectively, both passing with Merit. This rounded off a successful year of vocational grade exams, everyone passing and most gaining Merit. Victoria Evans and Bianca Chow gained Distinctions for Intermediate Foundation and Advanced Foundation respectively. 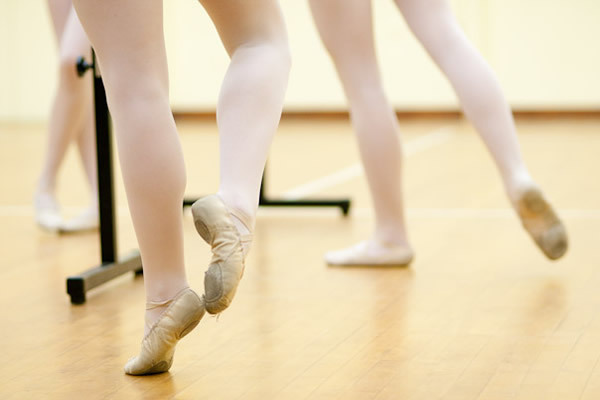 Next term we will have two days of general graded examinations, and some more vocational grades also, and we are currently awaiting the GCSE Dance results. 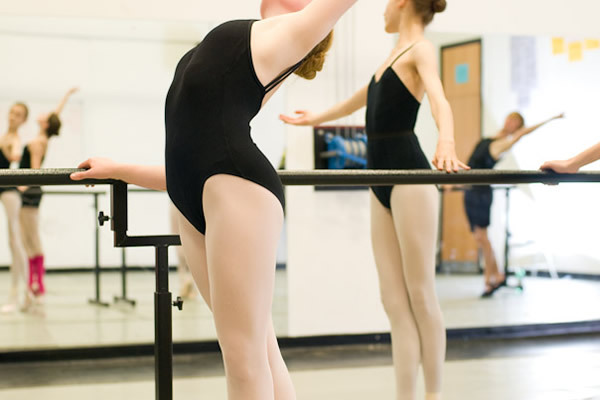 Examinations are not the be-all and end-all at this school, I think it is mostly important that everyone should receive a rounded dance education and enjoy the experience, but there is no doubt that they are a useful “signpost” for students, parents and teachers alike, and we all strive to do the best possible for your children. We have said a fond “Good-bye” to Philip Pegler who has now departed for his new life running a Go-Karting Academy in California. Natalie Edmunds, who joined us properly in January until going on Maternity leave in June, will be returning in September, now mum to new baby Rupert as well as 2-year old Harry. Natalie will be teaching Wednesdays and Saturdays as before, and also joining me on Fridays. Lesley Tunstall, who covered Natalie’s Wednesday classes and was also my right-hand-woman on Sundays, will be continuing on those days and also teaching on Tuesdays. Both are inspiring and rigorous teachers who will greatly enrich the training of the pupils, we are very fortunate to have such a great teaching faculty. Nyroy Dixon and Netta Walker are both continuing to teach for me – although Netta will be having a little break in 2015 because, very exciting news, she is expecting a baby in January! But all classes will continue uninterrupted, never fear. I am starting up the Youth Ballet Company again in September; our Associate programme for committed and talented students who want some extra performing/training/choreographing opportunities. 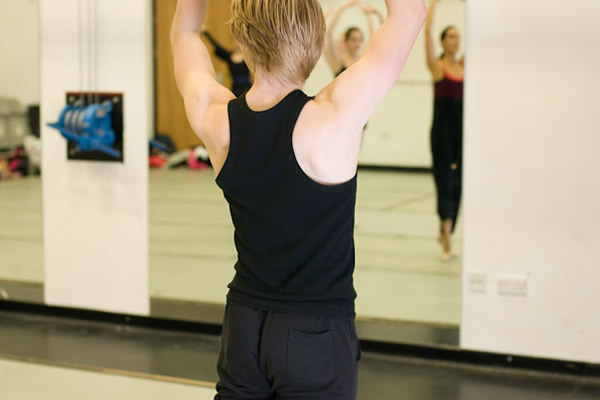 The YBC is open to students from Intermediate Foundation upwards, and membership is by invitation or audition. I am also planning to run from January 2015 an “Apprentice” or Junior Associate programme for children who might want to join the YBC in a year or two’s time, open to children of grade 2 upwards. As before, the Company sessions will be on Sundays, about 8 sessions per term (so we all get a few free weekends as well for family commitments), at Rye St Antony School. I will send an email to everyone who has been involved before, or who has expressed an interest, but if you would like your child to be considered for the first time and do not hear from me, please do write to me yourself. I have an information pack about fees, uniform, dates and so on. 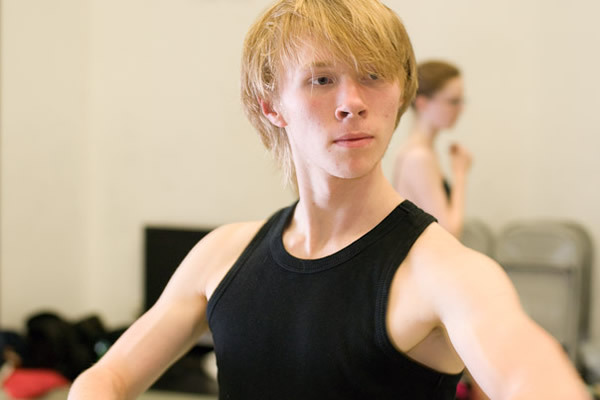 There will be a Weekend Intensive on 6 & 7 September to launch the new start of the Company, after the year’s suspension (mainly because of Sleeping Beauty): this will be held at Rye St Antony School, and is compulsory for anyone intending to join Company this year. An email with times and other details will be sent out shortly. I am currently updating the Timetable (while keeping changes to a minimum) – please have a look over the next couple of weeks. Enjoy the rest of the summer, and I look forward to seeing everyone in a few weeks! Happy New Year everyone! I hope that 2014 will be a wonderful year for you all. 2013 was another busy and successful year for the students and teachers of East Oxford School of Ballet. Numerous examinations were passed, with all pupils receiving a Merit or Distinction. These were examinations at both Grade and Vocational (professional) level; Victoria Schnellmann and Maddy Westbrook-Burr passed Advanced 1 with high Merits, and Maddalena Caprotti passed Advanced 1 with Distinction, while Amy Taylor passed Advanced 2 (the highest level of examination) with Merit. Well done to them, and many thanks to Philip Pegler for his expert teaching. More vocational examinations were taken in December, results still awaited. In the summer term we were joined all too briefly by Ingrid Cameron, who sadly moved to London in July; she was a sunny and effective teacher, loved by the pupils who experienced her classes, and I am sure they will all join me in congratulating her on her forthcoming marriage. In September Hannah Calvert joined us, just teaching on Saturday mornings while also working for her Advanced 2 examination; she has been a pleasure to work with, but she will also be departing now, as her physiotherapy career has moved her to a different region. I am sure all the grade 2s are grateful for her super teaching last term and will be sending their love with her. In September we welcomed back Nyroy Dixon to teach Jazz and Tap classes, after a year touring with the successful production of Nine to Five. 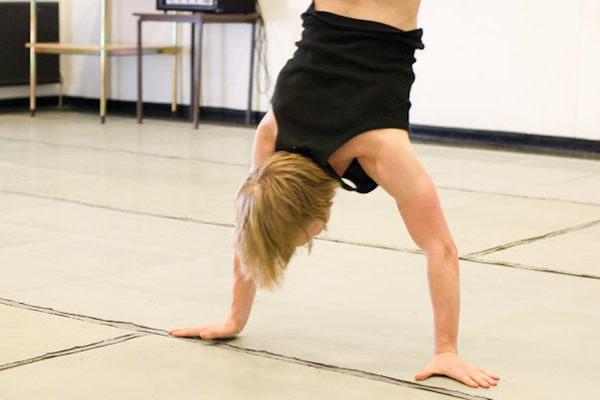 This term, we also welcome Natalie Edmunds, joining us as a regular teacher on Wednesdays and Saturdays, and Lesley Tunstall, teaching on Wednesdays and Sundays. Nyroy’s, Natalie’s and Lesley’s brief biographies are on the Teachers page, and as Natalie also has a superb Musical Theatre career behind her, in addition to her Classical Ballet background, I hope that this side of the school can now really begin to build up, building on the great work already being done by Nyroy and Netta. Netta Walker, loved by all her young pupils, is continuing with the school, and is a huge support to me Finally, I am also delighted that Elena Laird, who worked with a number of Ballet companies including working as choreologist and repetiteur with the Royal Ballet, has already done a little teaching for the school and will also be helping with Sleeping Beauty and advanced/variations coaching. The reason for expanding the teaching faculty at this stage is that Philip Pegler will be leaving us in July, in order to return to the USA, where he had lived for 13 years before joining us in 2009. We will all be very sad about his departure, and I have taken on these outstanding new teachers now, rather than waiting until September, so that the children and students have a good six months of transition, in which they can get to know Natalie, Lesley and Elena alongside Philip, Netta, Nyroy and myself. Hopefully this will ease things considerably, and it is a real luxury for me, and for your children, to have such an outstanding team of teachers all working together this year! The week of 6 – 11 July we will move into and take over the Theatre at Headington for our next big production, which this year is Sleeping Beauty. 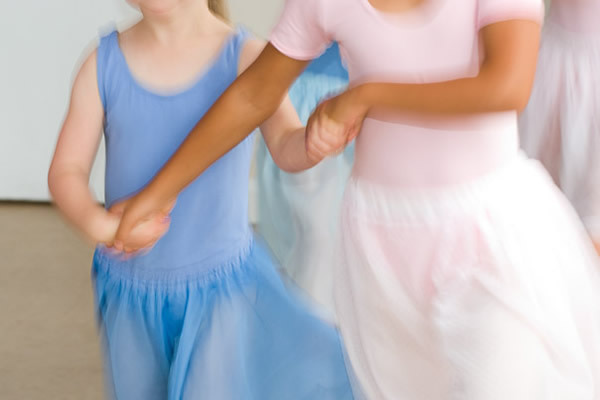 This is a wonderful ballet to do with children and students; it has fabulous music and a clear and accessible story, and I am really looking forward to getting going on it. Please keep this week as clear as possible; write it in on the lovely new calendar! There will be weekend rehearsals; I will send a schedule by email. There are some minor Timetable tweaks this term: please check on the Timetable page, which also has term dates at the bottom. Looking forward to seeing everyone next week! Term starts on Monday 6 January.